From choosing your property to paying your property tax, homebuyers can do everything online these days. Moving ahead, they could also use the internet to bequeath their assets in future. 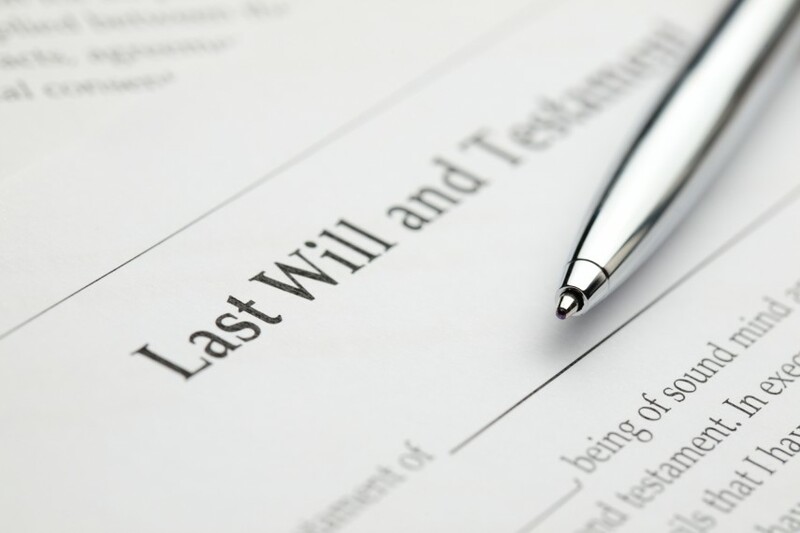 This could be done by creating a digital will, also known as e-will. Let us note down the benefits of creating a digital will first. Save time: To begin with, the entire job could be accomplished in only half an hour or so. Save money: Typically, a lawyer could ask you anywhere between Rs 10,000 and Rs 50,000 to create a will. When you do it digitally, you could get the job done in Rs 2,000-5,000. Quick edit: In case you change your mind about distribution of your assets, you could make a quick edit in your digital will without having to seek the assistance of a lawyer. Ensure document safety: You run the risk of losing a document that is lying with you in a physical form. A digital will ends that risk. Also, the platform you use to create an e-will will delete all the information once the will is created. There are no risks of a third-party involvement in the process. Who will help you create an e-will? Since we are now aware of the benefits, let us now see which players in the Indian market would help you make a digital will. SBICAP Trustee Company, NSDL and HDFC Securities are among the established players in this sphere. You could create an e-will on the SBI platform by spending only Rs 2,500. On the other two platforms, the charges are slightly higher at Rs 4,000. There are also several startups that are launching such platforms. In case you are a non-resident Indian, you could make use of the services of ICICI Bank and Federal Bank. How to create an e-will? Let us go step-wise here. *Log on to the platform you have chosen for the purpose, and create an ID first. *Now, you will have to make the payment for availing the services, using online payment channels. *Once that task is complete, a form will appear asking you to fill your personal information, along with the information about your assets, and how you want to bequeath it. Once you submit all that information, the platform will review your will, and send you a draft for approval. Once you give it a go ahead, the final copy of your e-will would be created. Additionally, the service provider will also send you a hard copy at your home address. What has to be done after an e-will is created? Create witnesses: Take a printout of the will and get two witnesses to sign it. Keep a digital record of the same. Get it registered: As is true of a will created otherwise, get this document registered. To do that, you will be spending Rs 7,000 onwards, depending of the type of assets and the distribution. Get a medical certificate: A will could be challenged in future and become null and void if it could be proved that the creator of the will was not in a sound state of mind while creating it. To make sure your will is not challenged on that ground in the future, it would be the best to get a medical checkup done right before the creation of the will. Keep a record of the same. Keep the physical copy secure: It would be a good idea to keep the hard copy secure with you. *You own assets in different geographies. A will created in India, for example, may not be legally acceptable in other nations. *You belong to a religion that has different rules. 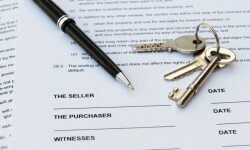 In Islam, for instance, bequeathing all your property through a will is not allowed.